Every time we wish to deliver some lessons of bravery to our kids or babies we always talk about the lions, the bravest wild animal! This dominant wild animal hence has been made a part of various kids cartoon series and also of storybooks that have won the heart of millions of kids! However, the lion is also an animal the kids mostly afraid of due to his scary jaws and big nailed paws that are made just to tear the prey in pieces that may be human beings too! 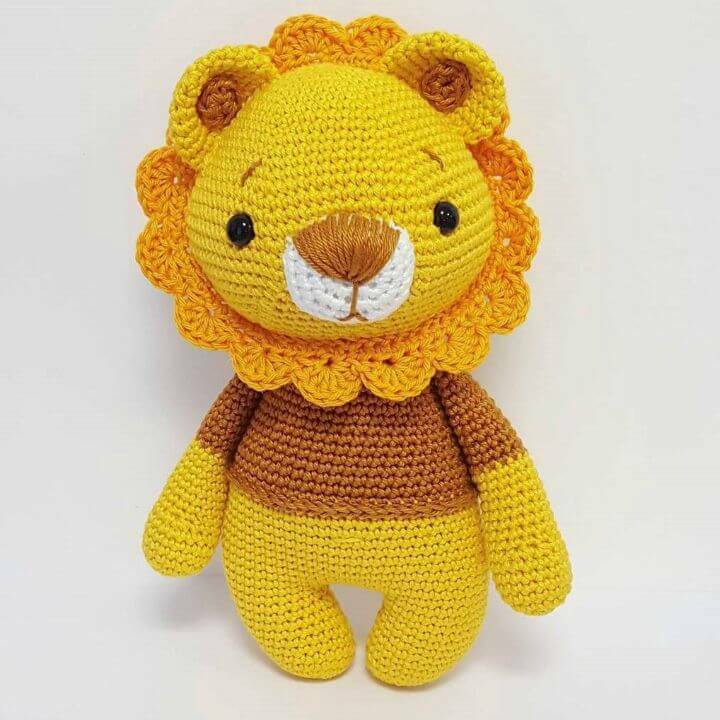 But in case of bravery, the lions are at the top of the list, and you can remove the fear of them from the kid’s minds by making some lion toys! 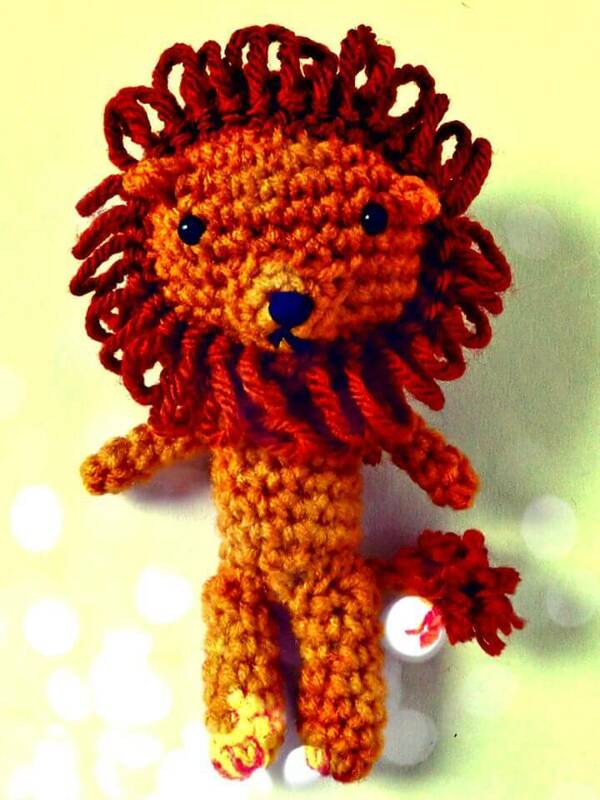 The fascinating way would be to make some stuffed yarn lion toys that kids will like to hold in hands and to play with! 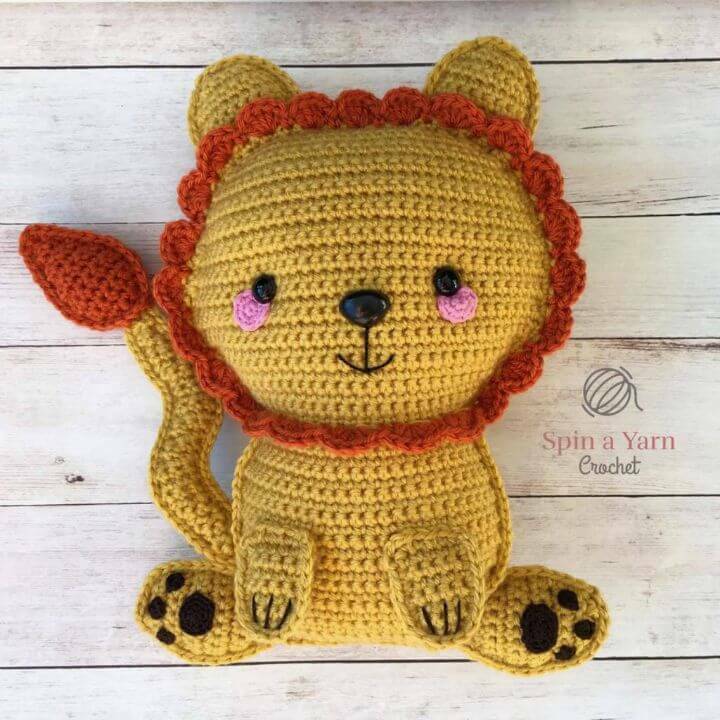 Just to make you get a lot of knowledge about making the best-looking lion plushie, we have brought here these 10 Free Crochet Lion Amigurumi Patterns that are all beautiful and would catch your attention first while seeking out some perfect kids toys! 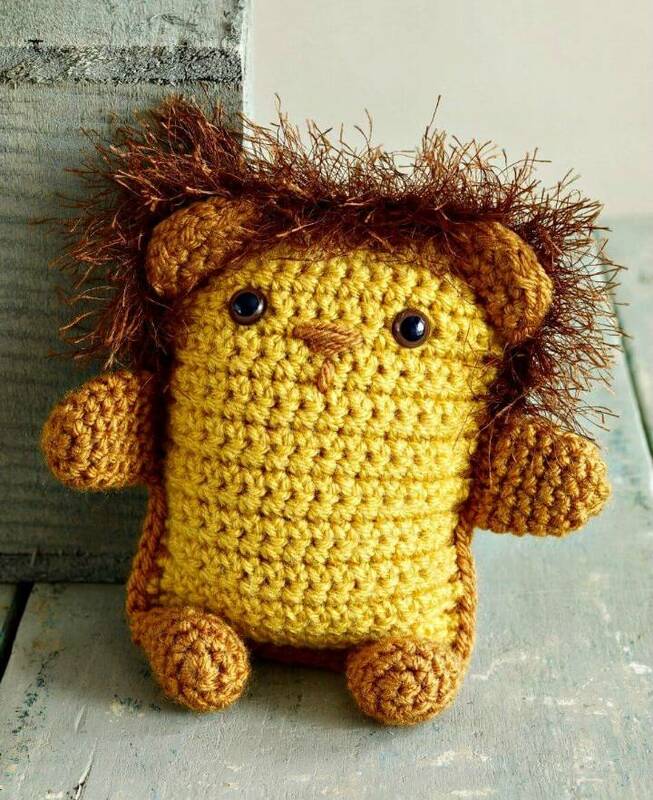 These crochet lion plushie or stuffed toys are also what that would make the perfect play buddies for the kids and will just be softer and harmless type of toys also for the innocent babies! 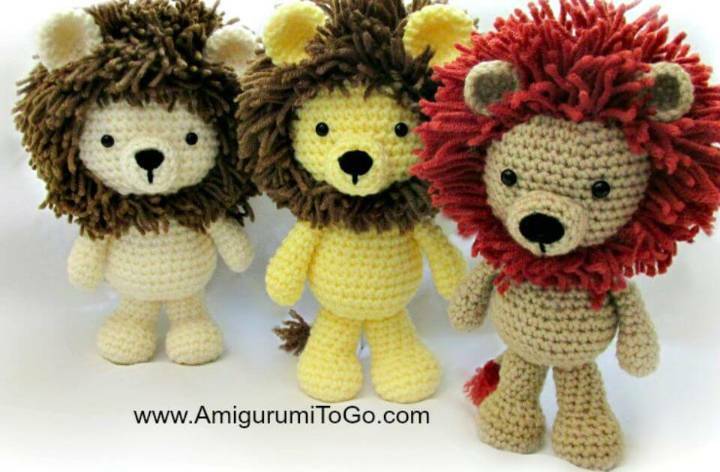 Moreover, if you need some best loveys or cuddle my toys for your babies, then these crocheted lion amigurumi will also make an ideal choice and will not cause any load on your wallet! 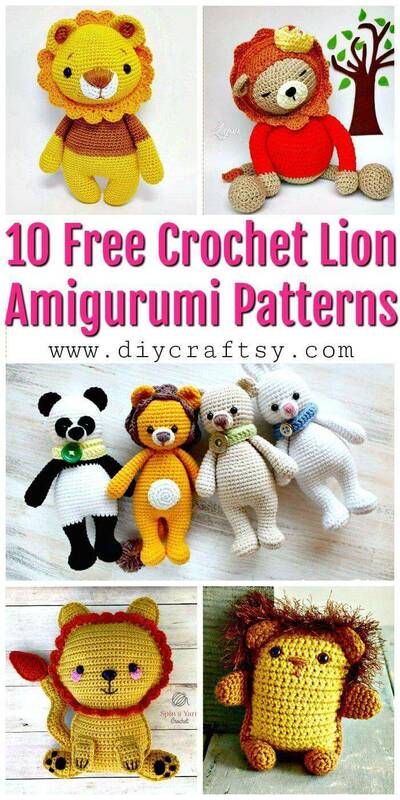 In short, these would be the best yarn friends of your babies to play with at day or night time! If just makes you fill with joy and happiness when someone praises your gift and can feel so hundreds of time by choosing this lion plushie in gift-giving rituals! They can be given as a thanksgiving gifts to about-to-be-mothers and also as a delightful gift to all fun-loving babies, and they will epic presents even for all lion fans no matter if they are toddler or mature! 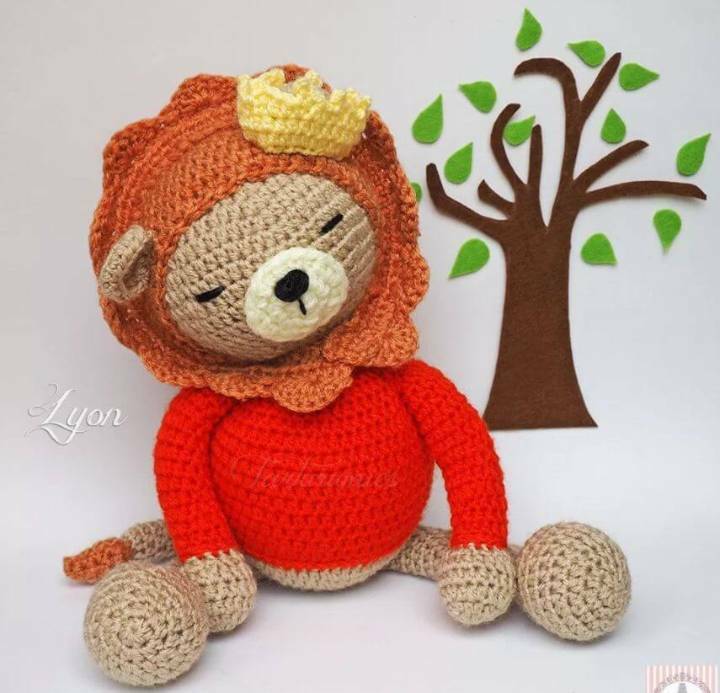 This not ends here, and you can also add these sweetly crocheted yarn lions to baby’s nursery, to a little girl’s dollhouse and even to your baby’s cradle so your baby can have a great time by playing with them for hours! 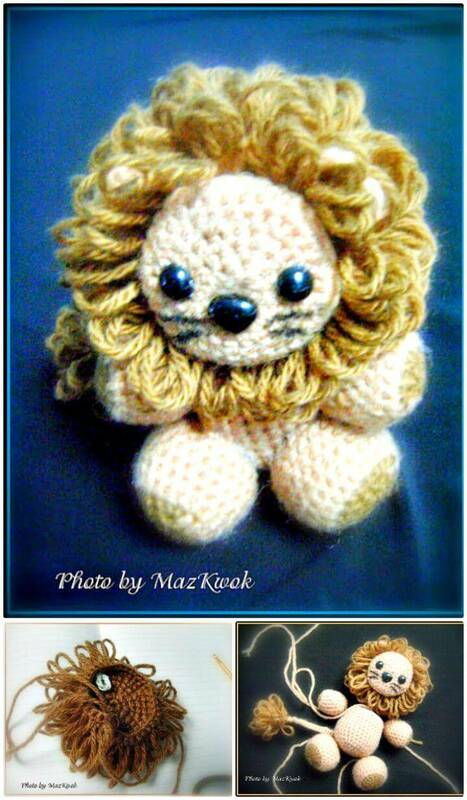 In this collection, you are going to find various models of crocheted lions from innocent lion babies to dominant lion, also from a cute innocent lion to an angry lion! 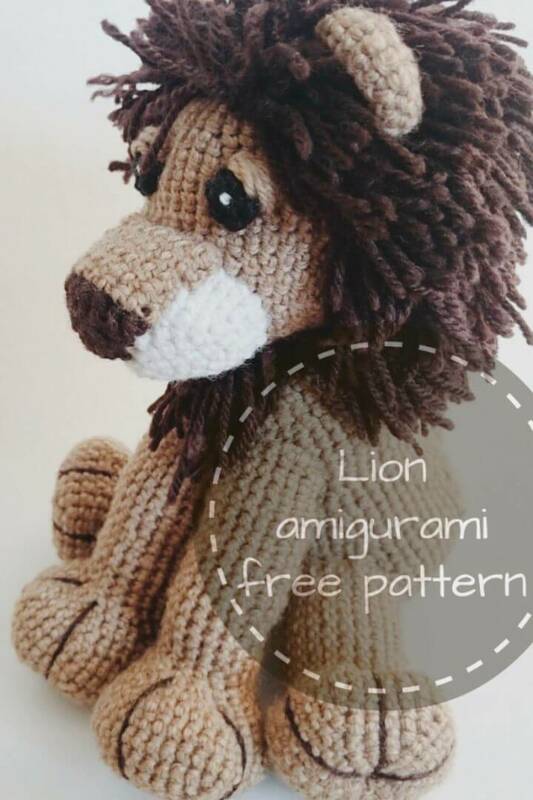 You will also see here the lion plushie that comes with friendly personality and also the beautiful ragdoll lion amigurumi that are truly fantastic to look at! 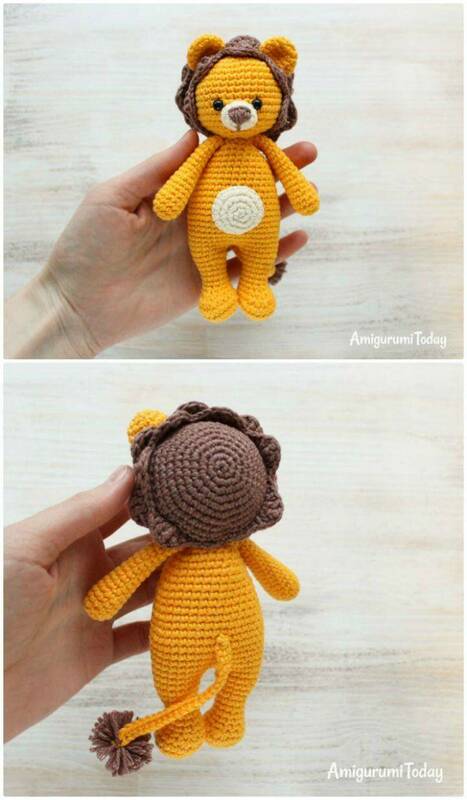 Free crochet patterns, visual tutorials for each lion plushies have been saved in the respective pasted source links which can merely be clicked once to open the entire project details!